Mano Ganesan, who comes from the minority Tamil community, said legislators who can converse in only one of the two languages face difficulty in understanding the problems of all communities. Knowledge of Tamil language should be made legally compulsory for all Sri Lankan lawmakers so that they can understand the problems of all communities, a minister today said. 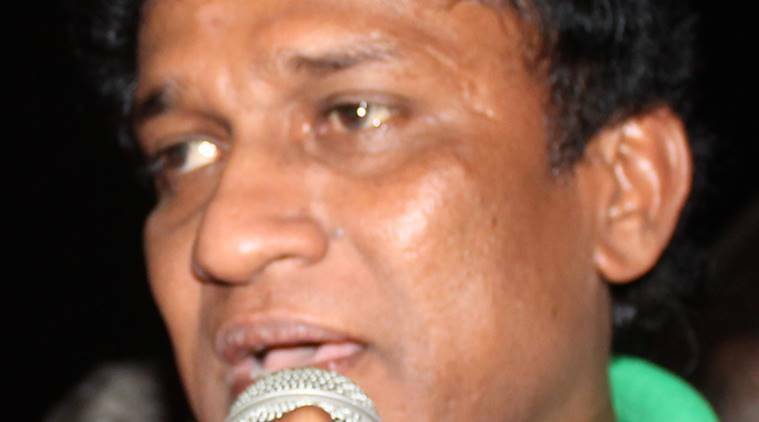 Minister of National Co-existence, Dialogue and Official Languages Mano Ganesan said Sri Lankan parliamentarians should have bilingual capability, meaning they should know Tamil besides Sinhala, spoken by the majority of the population. Ganesan, who comes from the minority Tamil community, said legislators who can converse in only one of the two languages face difficulty in understanding the problems of all communities. “Therefore, they must be asked to learn and acquire bilingual capability by legal compulsion,” he said at an inter-religious conference held here. He said extremists in the south and the north regions carry out a “disinformation” campaign to mislead people, despite government’s attempts to maintain communal harmony. Ganesan’s ministry is working to fully implement the official languages policy. The Official Languages Act makes it mandatory to conduct state business both in Sinhala and Tamil. Yet, that has not been achieved due to absence of bilingual officers. The language disparity between the Sinhalese and the Tamil population is a major reason for ethnic strife in the country, which has witnessed a violent campaign of Tamil separatism.